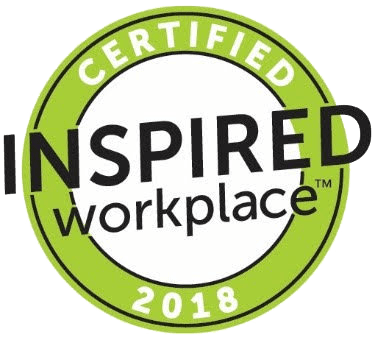 RAPID GROWTH AND CATEGORY LEADERSHIP IS IN OUR DNA. 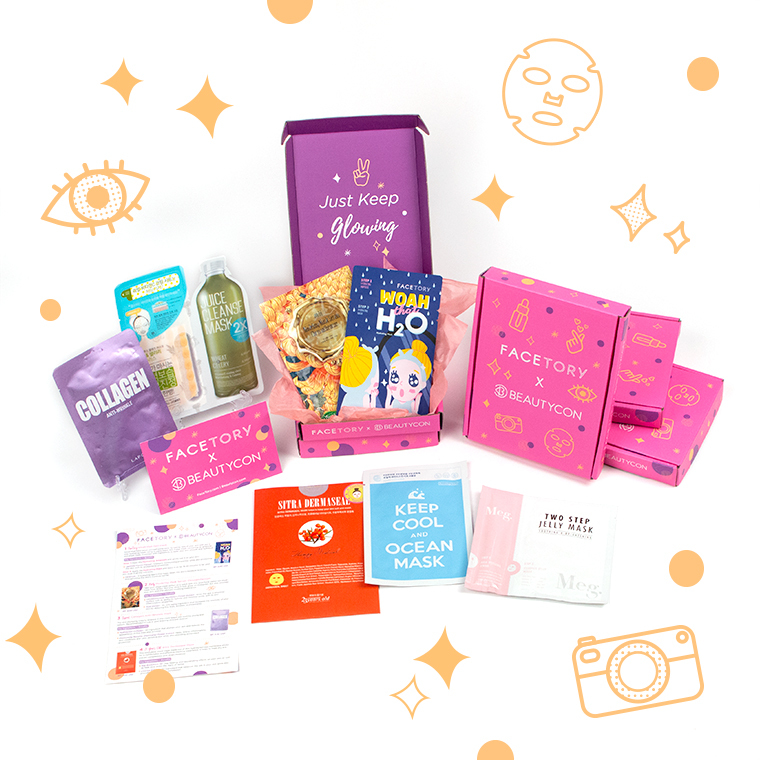 Receive a box of sheet masks delivered right to your doorstep every month. 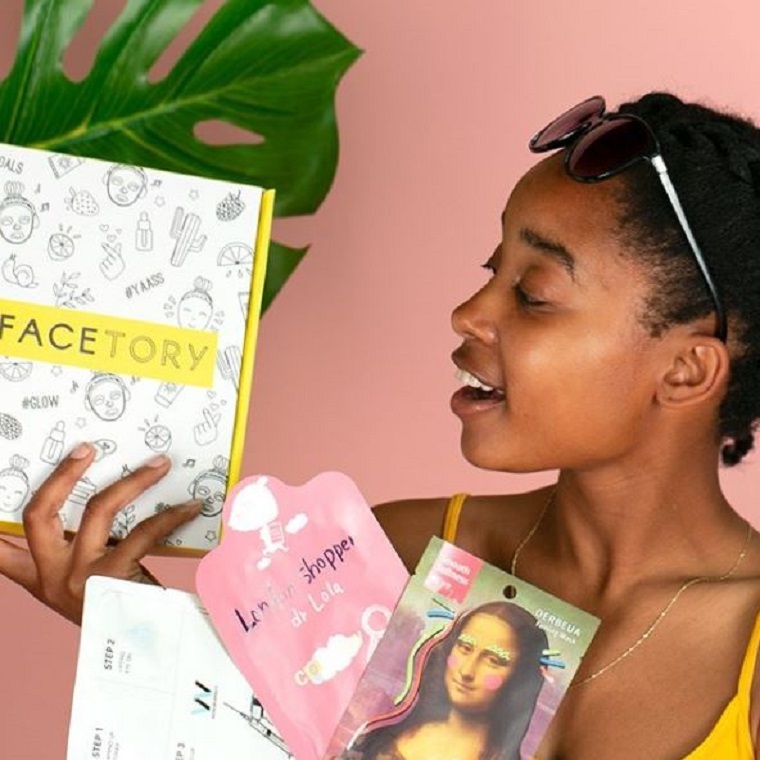 It’s a fun, easy, and affordable way to discover the latest Korean sheet masks.